Have you ever tried chia seeds? I love them. 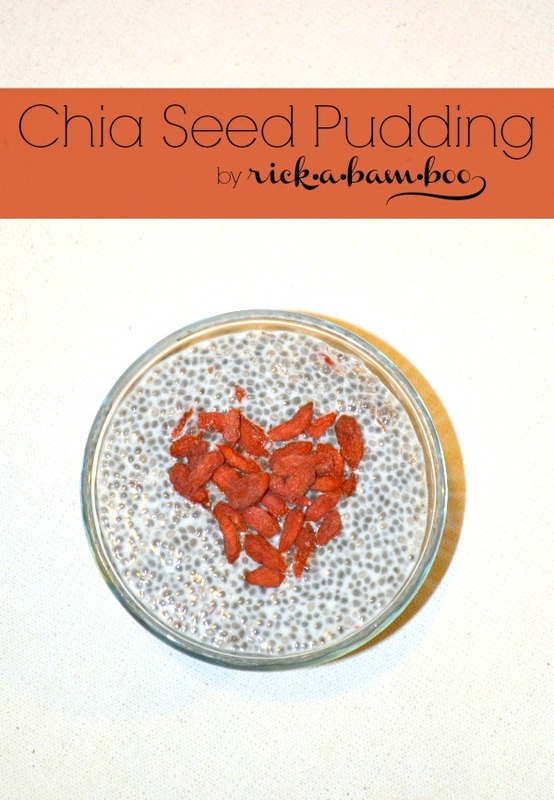 And I especially love them in my heart healthy chia seed pudding.